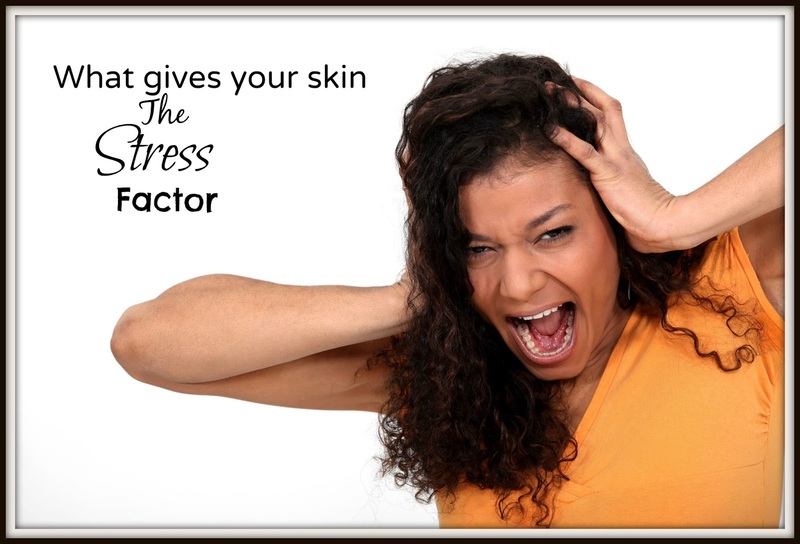 What gives your skin the stress factor? Life can be hectic and you’ll often find your life can get out of control. If your skin is as problematic as trying to keep a day free in your diary it may be down to the stress in your life. Women in the 25-35 generation are finding their faces are often besieged with dullness, spot flare ups and uneven skin patches. This phenomenon according to recent skin studies is down to a generation of women who are permanently exhausted, rushed and worried. Stress comes in a number of forms and is the worst culprit for causing inflammation which is the major trigger for skin irritation. So what can you do about it? Well the solution is in a jar. Working longer hours then normal can lead to redness, enlarged pores and breakouts due to the body being in a highly pressurised environment. These extra work hours makes the body release more stress hormones than normal which weakens the skins protective barrier. Moisture can seep out letting irritants and toxins creep in which can cause inflammation, red blotches and fine lines. An emergency skincare formula can help to repair the lipid barrier which will calm irritation and forms a barrier against UV rays and skin destroying free radicals. Heartache is a highly stressful time of your life when the last thing you want to do is smile. The period of sadness can cause redness, dehydration and eye bags. Studies on how divorce effects women found that psychological stress can damage your DNA. Heartache is effectively very ageing on your face and this is not good news for young women who are regularly on the dating scene. Whilst all stress can age skin it’s best to opt for a product that offers superior moisturising in order to avoid the dehydration that can age skin cells. You should also make sure your product has plenty of anti-irritants and barrier building lipids to calm down the puffiness that can build. Whilst partying can give you many nights to remember it also leads to fine lines, dullness and age spots. When you party you’ll often be drinking which is not good for skin as it contains sugar that dehydrates skin and breaks down the collagen. You’ll also find you’ll be exposed to secondhand cigarette smoke which is also a major free-radical collagen killer. If your skin is already vulnerable from stress from working excess partying can leave your skin looking dull and haggard in no time. Over time you’ll also start to develop irregular pigment blotches forming on your face. Whilst cutting down on the partying will of course help to repair your skin, using good products will also play a part. The skins top layer is always repairing itself and you’ll find your skin will regain its glow and tone if you stimulate and protect it. Not getting enough sleep can cause dullness, dryness and dark circles. If you can’t sleep because you’re stressed, the lack of sleep can stress you out which is a vicious circle that can take hold and sap the life out of your skin. Sleep deprivation can impair the lipid barrier as well as the production of plumping hyaluronic acid. It can also effect cell function and micro blood vessels around the eyes which can lead to dark circles. If you’re one of the 77% who feels sleeplessness is affecting your skin there is a solution at hand. Aim for products that help to absorb tiredness by depuffing the skin, soothing and brightening it.